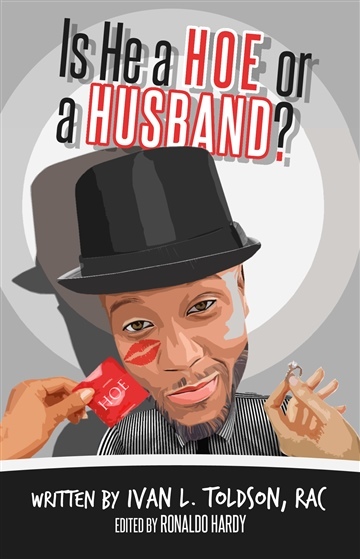 Is He a HOE or HUSBAND? Have you ever wondered why MEN have commitment issues? Do you really want to know why MEN cheat? Well this eBook is for you.